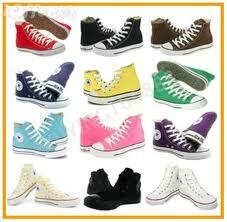 Converse shoes have been around for more than 100 years and are just as popular today as they were in the past. At Lipscomb University, you will see students wearing Converse tennis shoes during every season and sporting all colors. This shoe company was founded in 1908 by Marquis Mills Converse, but it was not until 1915 that the company began to produce shoes for athletics. Converse’s claim to fame came two years later when the All-Star basketball shoe was introduced. For years, Converse were the most popular athletic shoe, but when the 70’s came around it lost many customers to Nike, Adidas and Puma. 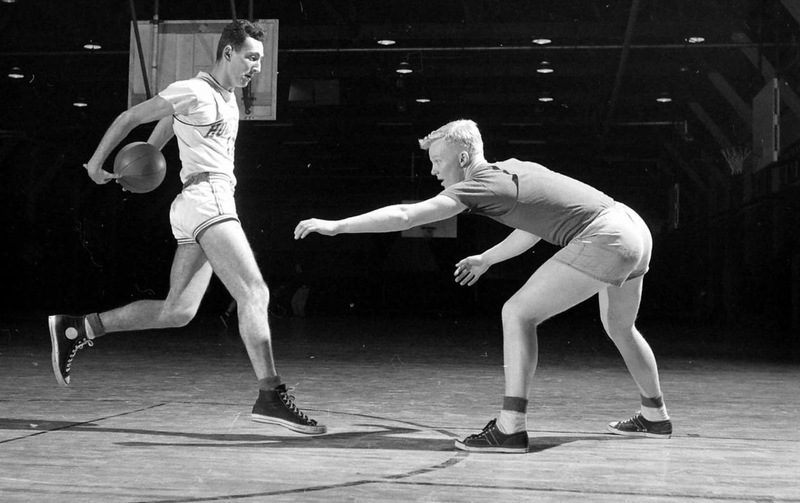 Converse found itself no longer the official shoe of the NBA, and its success quickly began to decline. In 2001, Converse filed bankruptcy but was saved by a new team of businessmen who drove Converse from the 16th largest shoe company to No. 7 in less than two years. This, however, lead to a buyout from Nike which Converse spread worldwide. 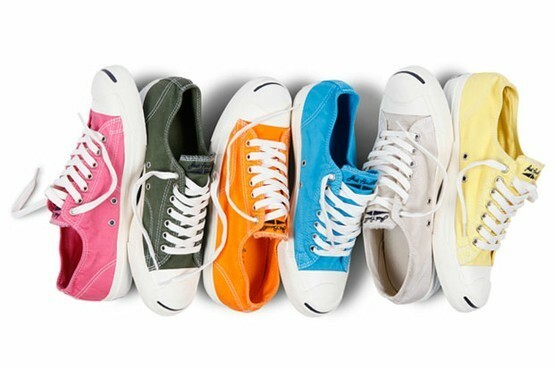 Converse shoes come in all colors and styles nowadays, but at first the only model was the black high-tops with white laces. In 1966, it began to manufacture others colors due to pressure from basketball teams. Thankfully, today the shoes come in a wide range of colors to fit anyone’s personality and style. It is amazing to me how Converse shoes have been around for so long, but have yet to go out of style. They are inexpensive, priced at anywhere from $30-50, and they last for years. durable, comfortable and lightweight, which is great for walking around campus. Students here at Lipscomb, girls and guys alike, sport these signature shoes all year long. I see a lot of girls wearing them with yoga pants, leggings and jeans or jean shorts. Guys, on the other hand, usually wear them with any type of shorts, jeans or even sweat pants. The great thing about Converse is that they are not as “bulky” looking as normal tennis shoes, so they look better with slightly nicer clothes but are still comfortable. Although today people do not wear these shoes to play sports, they are still very popular and I have a feeling they will always be in style. Do you think they look outdated or still in style? Vote and give your opinion! Interesting post! I used to have a pair of Convere back in the day. Keep up the good work! great post Sophie. I think that Converse are fun but I don’t personally own any. I really like what you’ve done with your blog. Looks great! keep up the great work fashionista. I wear a lot of old shoes. Its funny how when they bring old shoes back out and call them “retros” the price of them goes up too. Converse clothing might be out of style but for the shoes the most part will never go away. Well put post.